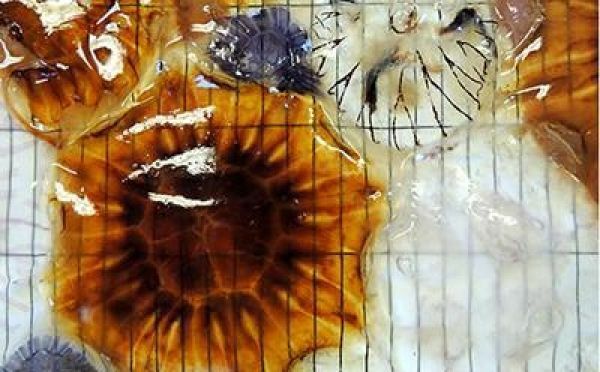 Scientists at the University of Southampton have developed maps of chemicals found in jellyfish which could offer a new tool for conservation in British waters and fisheries. Continue reading at University of Southampton. Image via University of Southampton.